Vogue Castors. 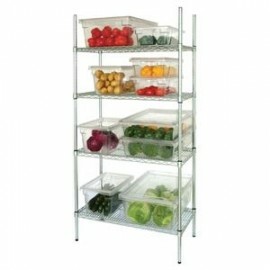 For use with the Vogue modular shelving unit kits. 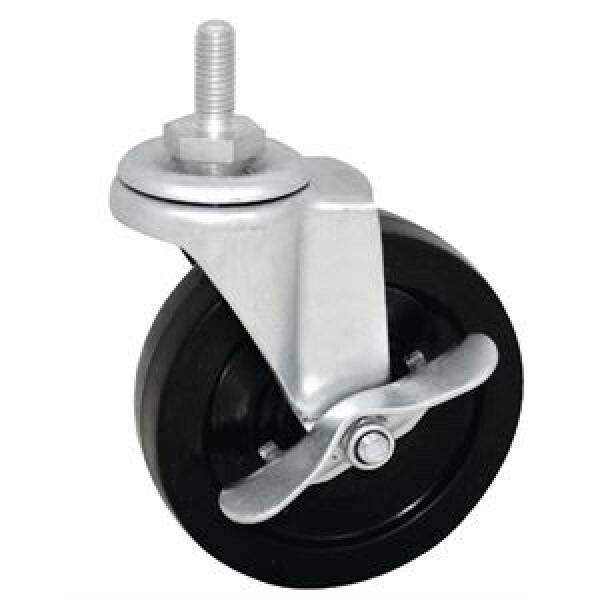 Four pack with two braked and two unbraked castors. 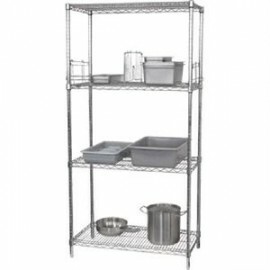 Shelving kit complete with everything needed to quickly create extra storage space. Shelving un..